BACKWATER ECONOMY is our humanitarian initiative rooted in using fishing as a tool to provide environmental awareness, resources, and skills to local fishermen and their communities. 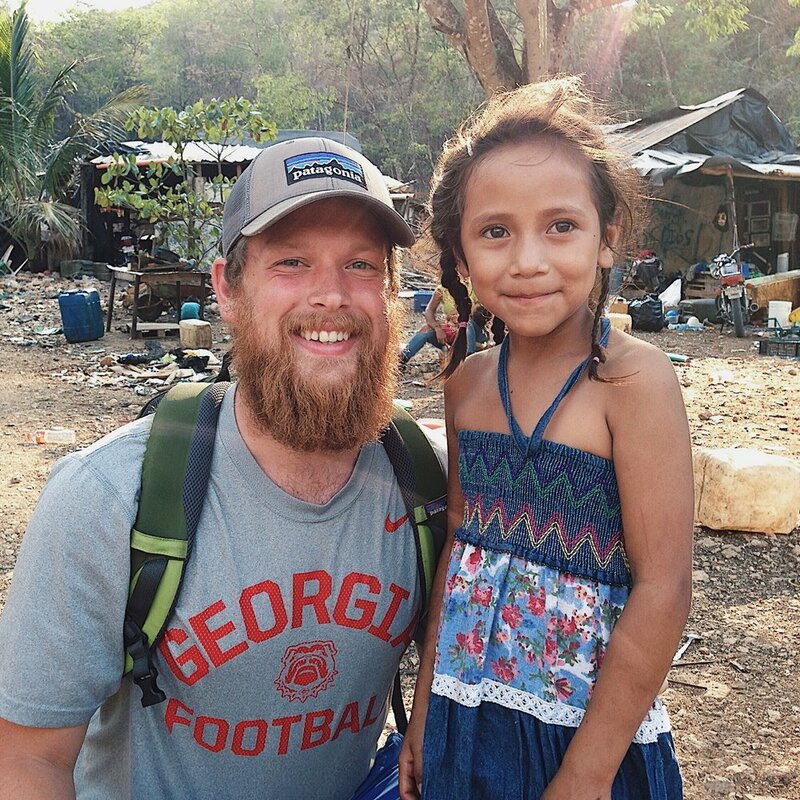 The concept for Backwater Economy was birthed on a trip to Flores, Guatemala in 2016. After working with local missionaries in providing stability to poverty stricken communities and fishing with the locals, we began to ask the question: how can we help enhance the fishing experience of the locals and also use fishing as a tool for poverty alleviation? We realized on this trip that fishing is a universal language, and we can use it to communicate culture and a way of life. As we met up with the locals to fish one morning we realized something significant as we got our gear ready. Much to our surprise we tied the same knots and had the same lures. 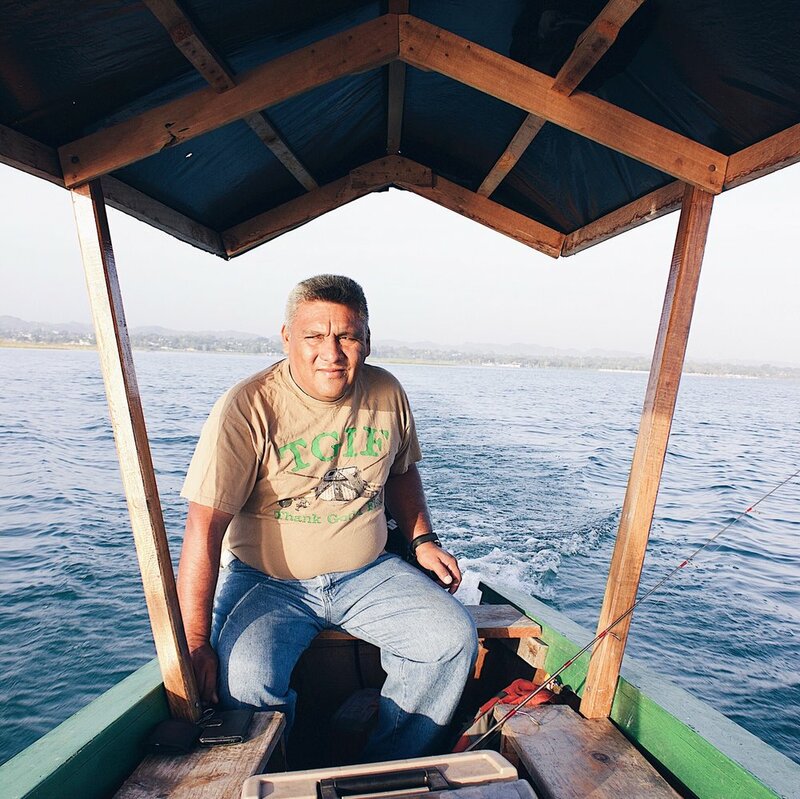 Our initiative is rooted in providing these locals with the most modern fishing technology. We want to provide the best quality fishing experience for them and their communities so they can maximize their time on the water. Many of us have heard the quote, "If you teach a man to fish, you feed him for a lifetime." Through Backwater Economy, we are currently working on a circle of sustainability where we connect natural resources, teach proper skills, and provide proper equipment in an attempt to remove people from poverty. The reality is that in many communities fish can serve a duel purpose of food and profit. Our goal is to help bring awareness to this resource as well as provide all the information and tools necessary to create a thriving backwater economy.